When many of us think of the 1920's, images that Hollywood has given us often come to mind. Chief among them, the flapper girl in her short tasselled dress, feathers in her short, pin-curled hair and a tantalizing glimpse of garter showing as she shimmies and shakes on a speakeasy dance floor. This is the quintessential flapper icon, she stands for every freedom that women fought tooth and nail for, the freedom to vote, to have her voice heard, to work and support herself, and the freedom to express that new-found voice in her clothing. Her hemline was growing shorter by the moment, daring society to try and dictate its Victorian conventions to her. Thanks to Chanel's garçonne style, her silhouette grew more square than hourglass, and interesting art deco influences began to show up in both prints, pleats, and seam shapes. This change in silhouette meant that the corset was nearly obsolete, it became passé and most young ladies traded in their whalebone cages for tap pants, bandeau brassieres, and cami-knickers. 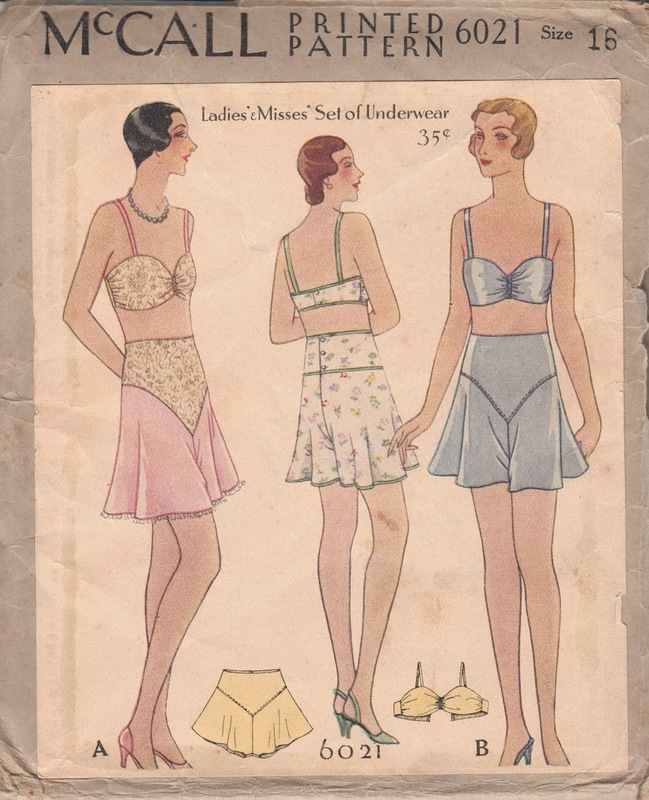 It is this particular freedom of the flapper girls' underwear and lounge-wear that has always fascinated me the most. I think some of this has to do with the fact that my mother, antique dealer and fashion historian that she was, often sponsored vintage clothing runway shows, and I was often one of her models. Being a string bean of a teenage girl, my (then) tiny waist was perfect for the lovely, rare Victorian gowns...which meant wearing corsets. I hated wearing corsets. I did my part as any kid raised in the family business, but when it was time for the corset to come off, my euphoria was unmatched. Perhaps that's why I can relate a bit to the flapper mind set...she is, in a word, liberated, and she shows it off. As ready to wear was not really popular until the 1930's, much of our flapper girl's wardrobe was homemade. 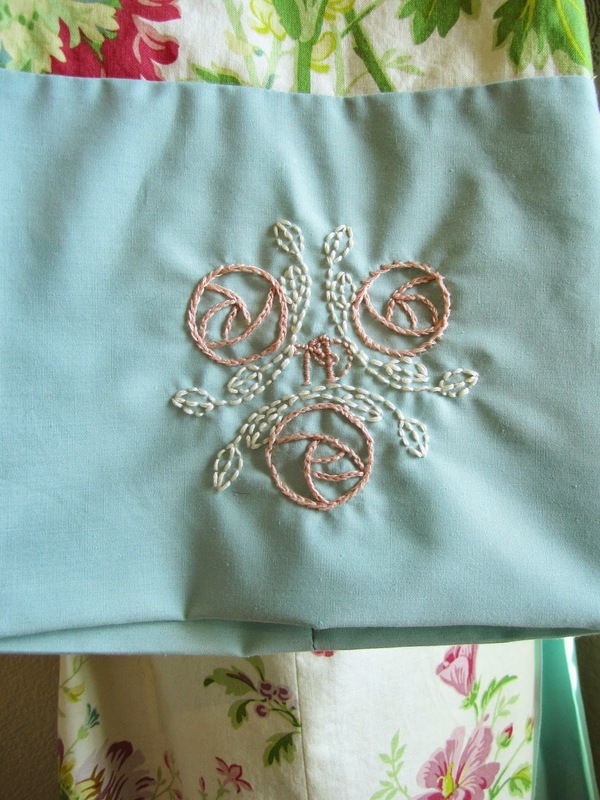 Through sewing patterns, we can easily follow the trends of this era. 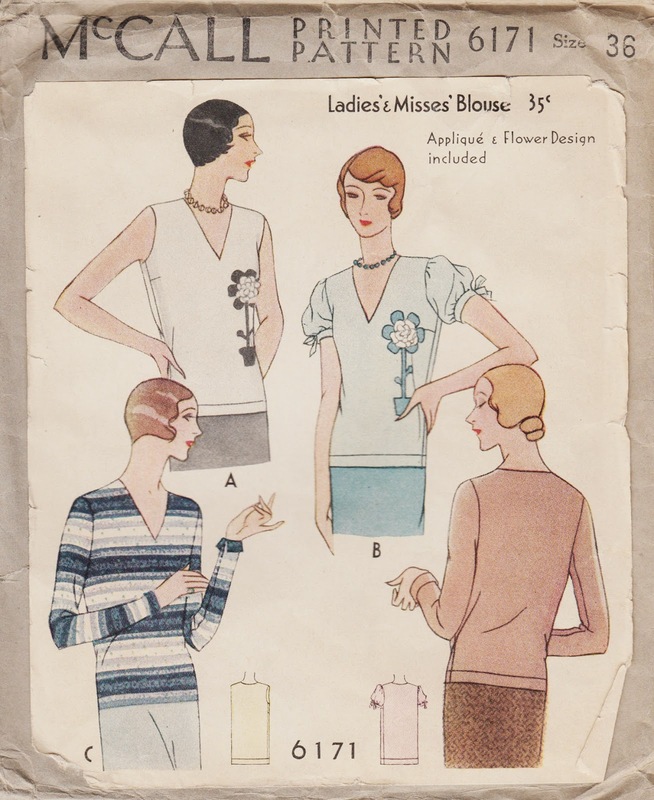 You can see quite an amazing collection of 1920's sewing patterns at the Vintage Patterns Wiki 1920's page. 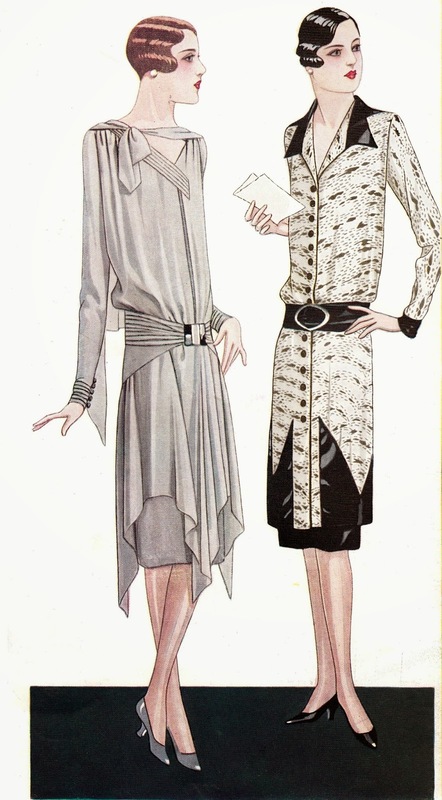 Chinese and Japanese cultures were another popular influence on 1920's fashion. One aspect of this was the kimono robe, which came to vogue, and has hardly left. 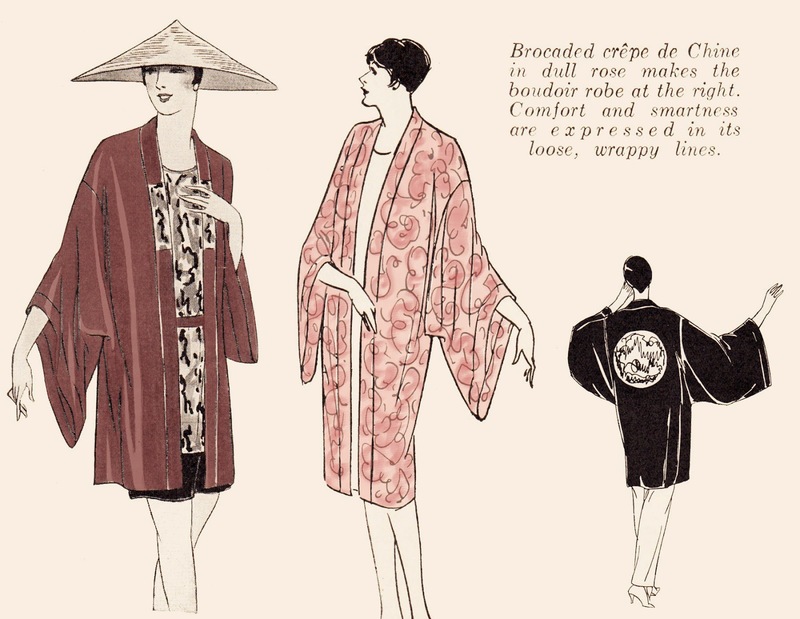 A 1927 edition of Fashion Service Magazine contains a great pattern for a 'Coolie Coat' modelled after the Chinese style at the time that perfectly illustrates this influence. 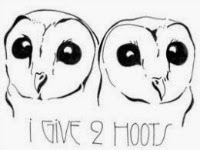 My most recent 1920's inspiration has been exactly along these lines. I am lucky enough to have McCall 5044 in my personal collection and just recently finished sewing one for myself. The robe initially started out as a wearable muslin and as I got more and more absorbed into the details of the project, it became apparent that this would end up being my most favorite hand-sewn garment. So I went all out and even added an art deco rose monogram to the sleeve. 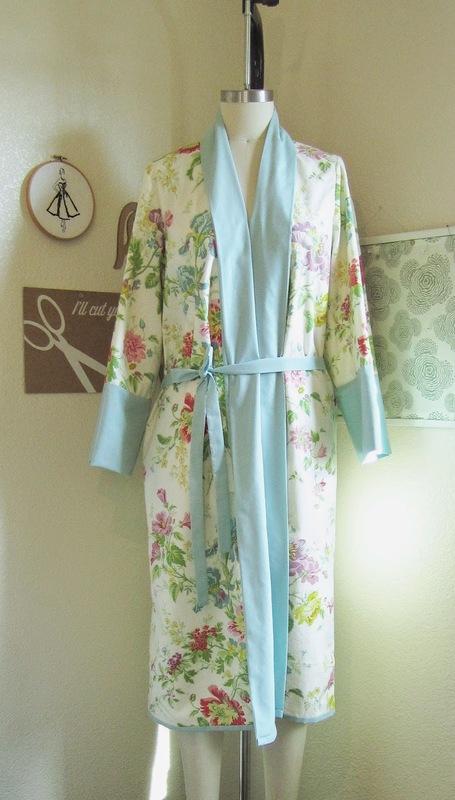 You can see more photos and sewing details on the robe on my blog - A Few Threads Loose. I'm really excited to also be wrapping up development on a multi-size reproduction of this pattern. It is currently in the pre-order stage and I plan to have it available to ship by March! 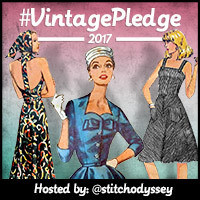 But for those of you who have instant gratification in mind, I'm delighted to be sponsoring February's Vintage Sewing Pattern Pledge giveaway - a choice of three digital Mrs. Depew Vintage patterns or e-books to the winner! 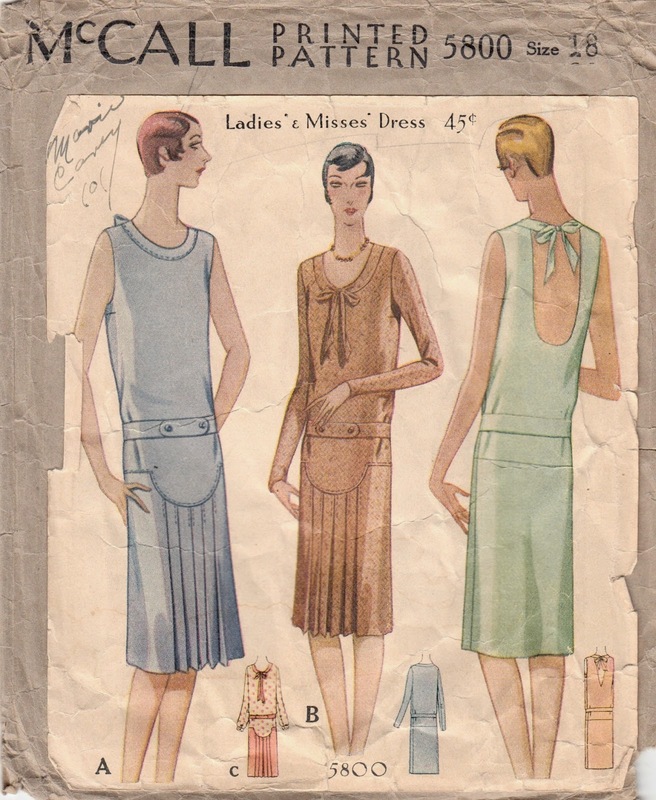 Thank you to Anna, for such an enlightening look at the evolution of 1920s styles. 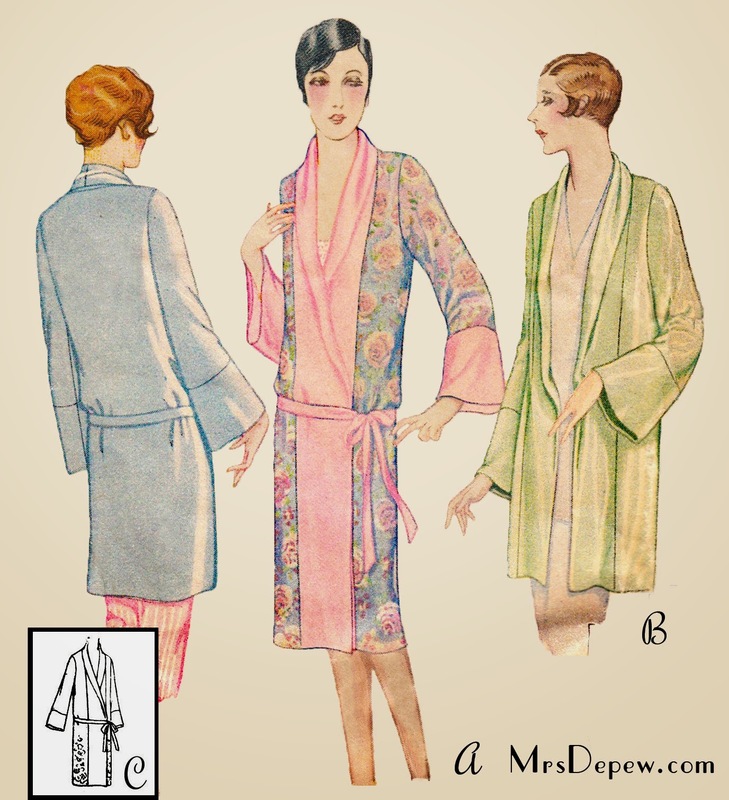 I too am particularly fond of the luxurious 1920s lingerie, which Anna's monogrammed robe epitomises! What's your favourite era/decade for style and why? 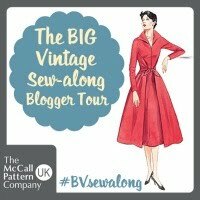 Have you joined the Vintage Sewing Pattern Pledge yet? 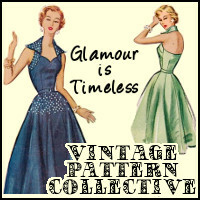 Check out the #vintagepledge Pinterest board for plenty of inspiration! I'll be emailing all five of you shortly for your postal address and then the good folk at Twisted Thread will send you a pair of tickets, which you can use on any day of the show...apart from the Saturday. So, it was my birthday yesterday (the big 32 if you must know) and not wanting to break with tradition, I made myself a knit dress and got a haircut (yep, that controversial fringe is back)! The dress obviously fits in with my plans to have fun with knits this year, which I seem to be nailing so far! 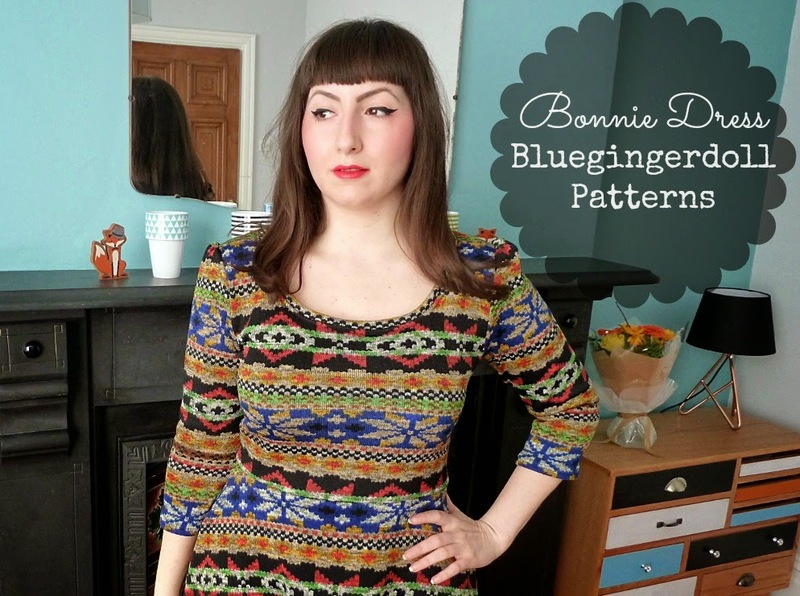 The pattern I used is none other than the Bonnie knit top from Bluegingerdoll Patterns. I adored the fit of my cropped Bonnie jumper so much, that I figured it would make a pretty cute dress. And it did, it did! I'm delighted with this little number! I've said it before, but my favourite Bonnie feature is the slightly 'puffy' sleeve-head, which adds just the right amount of volume for a super sweet look. My second favourite thing about this dress is my awesome fabric pattern matching skills...haha! Speaking of fabric, I found this crazy print in Fenwick's and fell in love! It's actually quite a thick (but loosely woven and stretchy) sweatshirt weight, so it was fairly challenging to work with. It also frays like no one's business, so I hope it holds up over time as I didn't finish off my seams! On a side note, my Bonnie Dress was originally going to be a Linnie (or Lonnie) Dress. I really, really wanted to make it using the skirt from Tilly's Lilou Dress (found in Love at First Stitch), but my fabric was just too thick and disobedient for pleats. I fudged a circle skirt from my botched Lilou skirt pieces instead and just about got away with it...phew! Anyway, don't be surprised if you see an actual Linnie/Lonnie Dress soon...I'm determined to make that idea work! 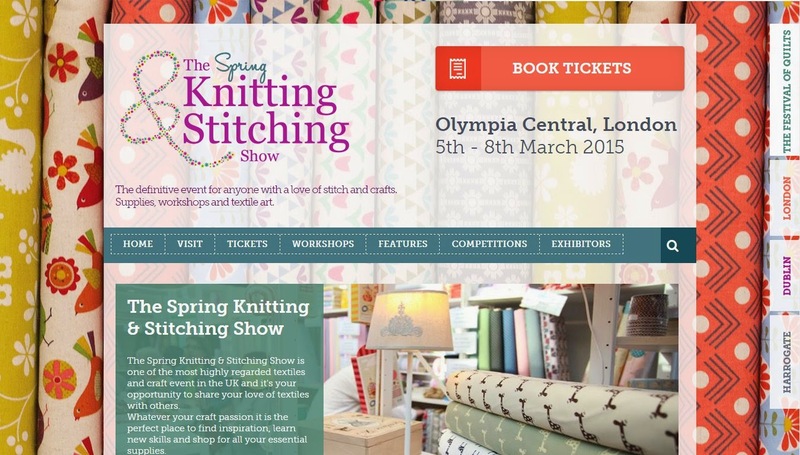 Not only is there an exciting #vintagepledge schedule and giveaway for February, I'm also celebrating the last month of winter by offering up 5 pairs of tickets to the The Spring Knitting & Stitching Show (5-8 March) in Olympia, London! The show celebrates a whole range of crafts - knitting, sewing and dressmaking, quilting, crochet, cross stitch and home furnishing - with over 200 exhibitors selling fabrics, wools and threads, sewing machines, patterns, books and much more. You can enjoy various workshops - introducing quilting and small projects like cushion, bag and bunting making - as well as fashion and textiles displays, one of which will showcase the knitted and crocheted farm animals entered into the Knit Your Own Farm book competition. There will also be lots of inspiration and advice shared by some of the UK’s leading craft authors and presenters, including Debbie Shore, Liz Betts, Lauren Guthrie, Alistair MacDonald and Wendy Gardiner. To enter the giveaway it's super easy...just leave a comment below with you email address! The only catch is that tickets aren't valid on the Saturday (7 March) of the show, but you can use them on the Thursday, Friday and Sunday. The giveaway closes at midnight (GMT) on Sunday 15 February and I'll announce the 5 random (and very lucky) winners the week of 16 February. Tickets will be sent to you in the post.